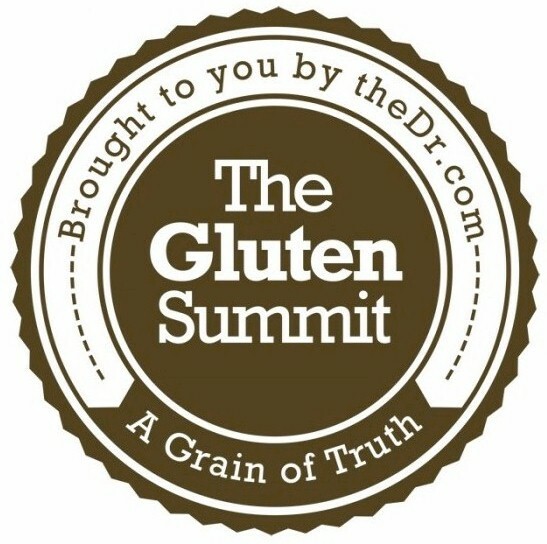 Healthcare professionals, patients and health enthusiasts can learn from the incredible wealth of information presented at The Gluten Summit by NY Times best-selling authors, world-renowned scientists and doctors, nutritionists and others! The Gluten Summit is packed with so much information—answers you’ll need to start the conversation to determine whether gluten impacts your health. View nearly 30 HOURS of multi-media interviews between Dr. O’Bryan and the world’s experts and opinion leaders.